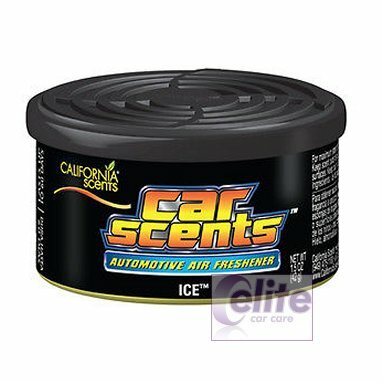 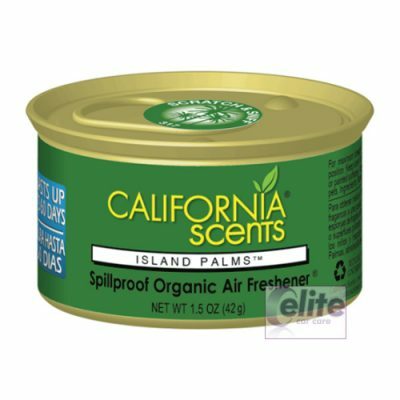 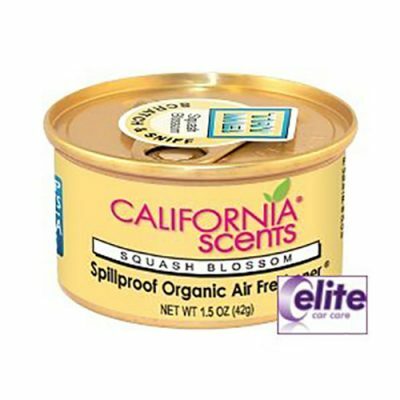 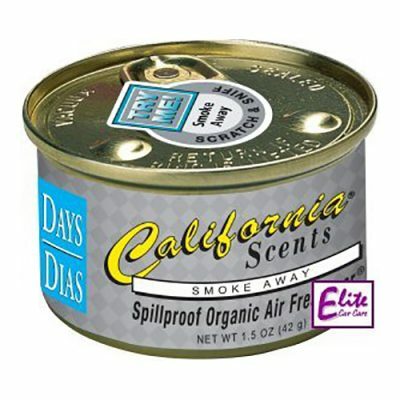 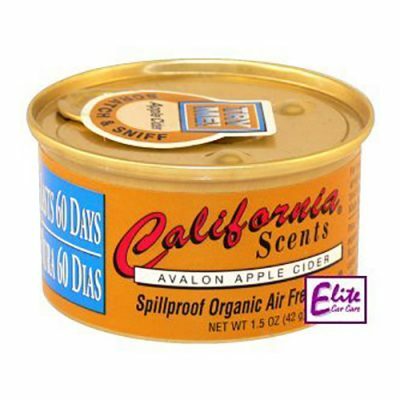 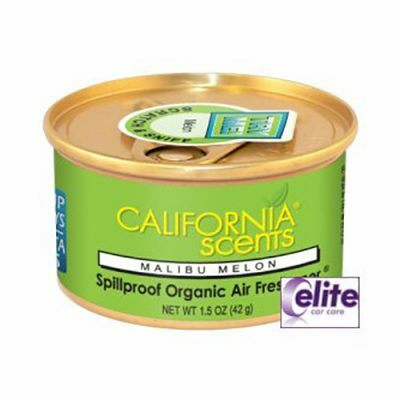 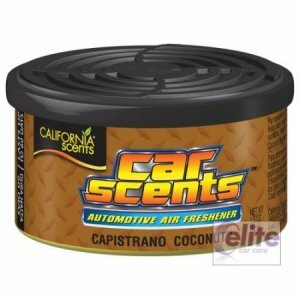 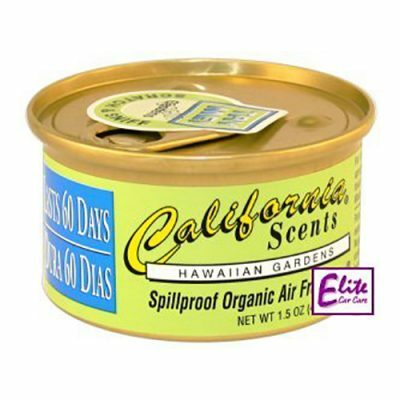 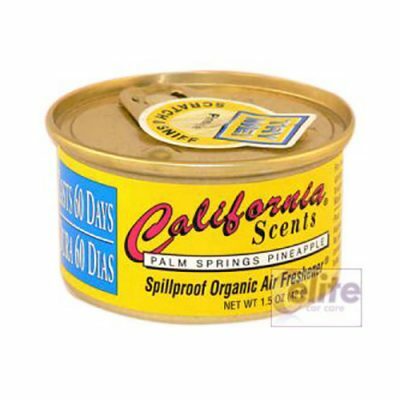 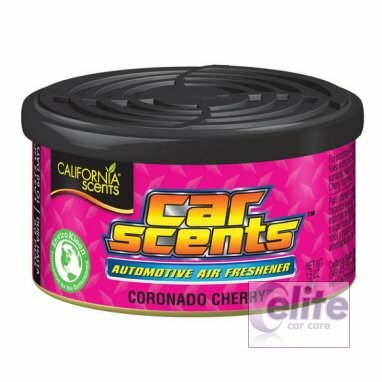 California Scents® started in 1993 with the first 100% pure, organic fragrance oil air fresheners packed in recyclable aluminum canisters. 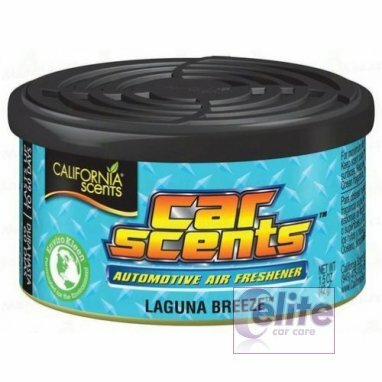 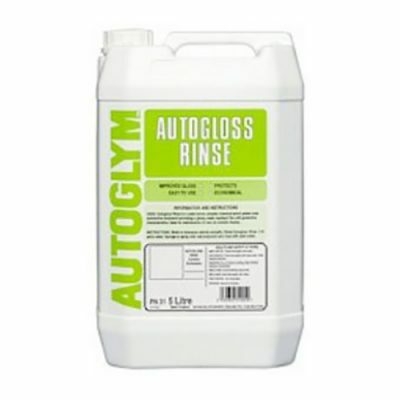 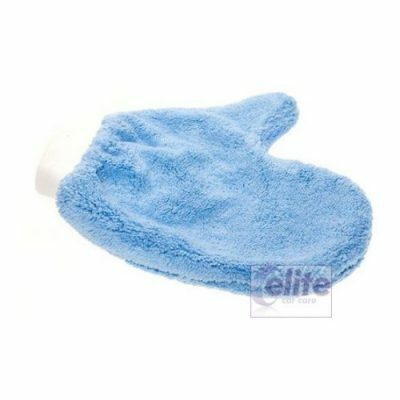 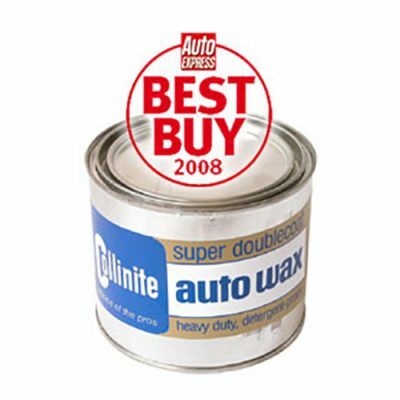 Today the company is a leading manufacturer of natural air freshening products for home, office or automobile—as well as for pet owners. 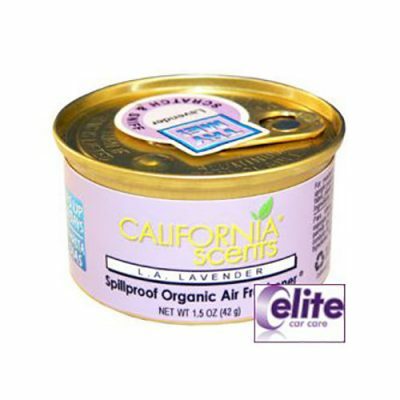 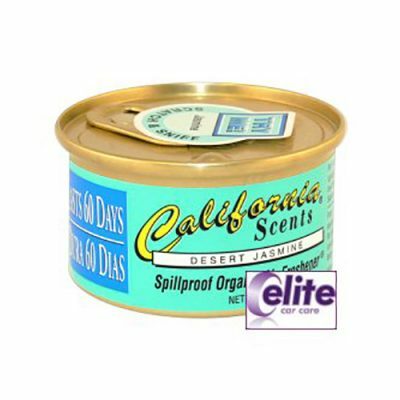 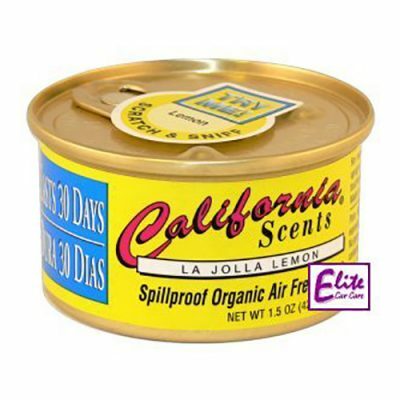 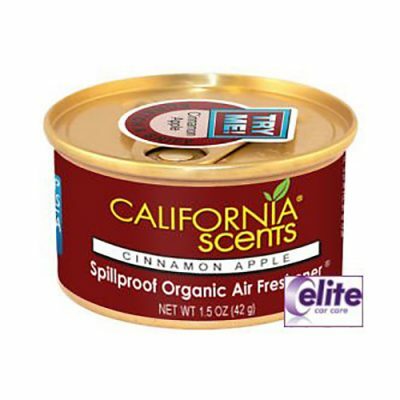 Over the years, the high standards by which California Scents® products are produced have not changed. 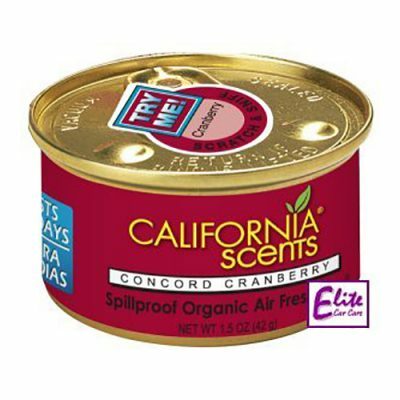 Moreover, each handcrafted scent is still proudly created in the USA with an environmentally friendly approach. 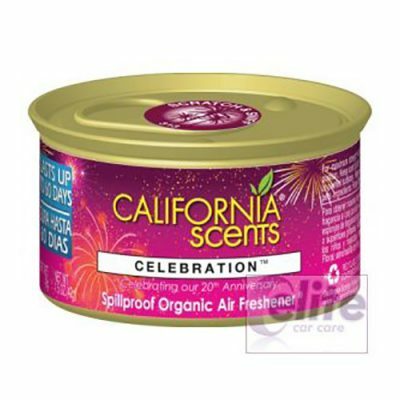 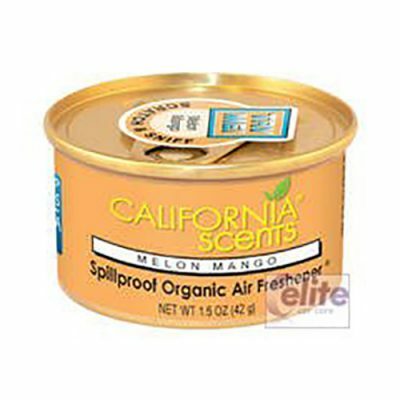 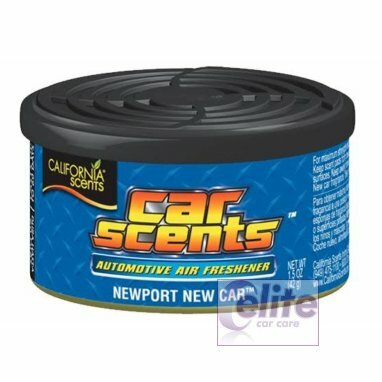 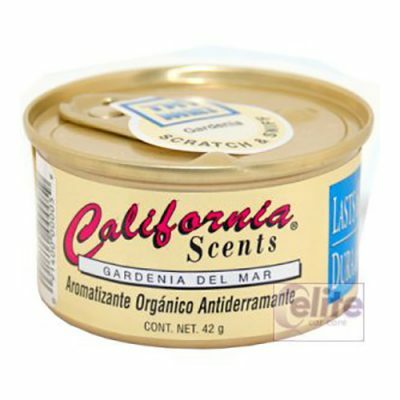 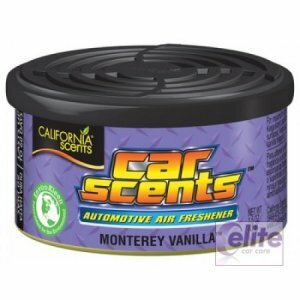 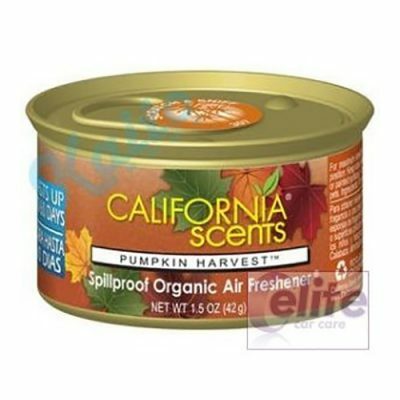 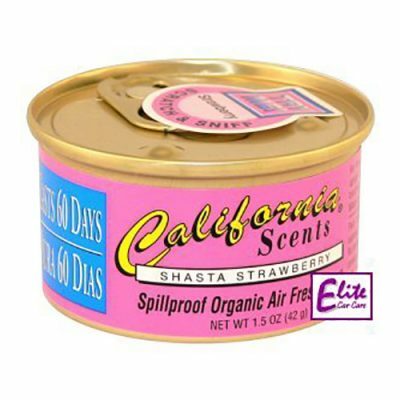 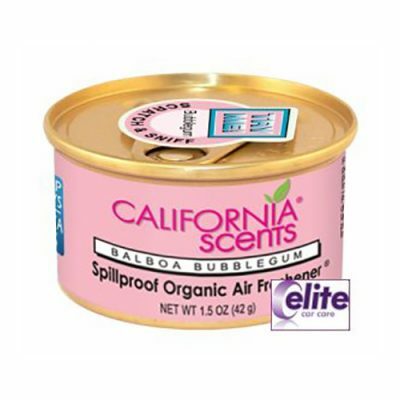 California Scents® products are available in over 50 fragrances, and can be found in more than 100 countries worldwide.